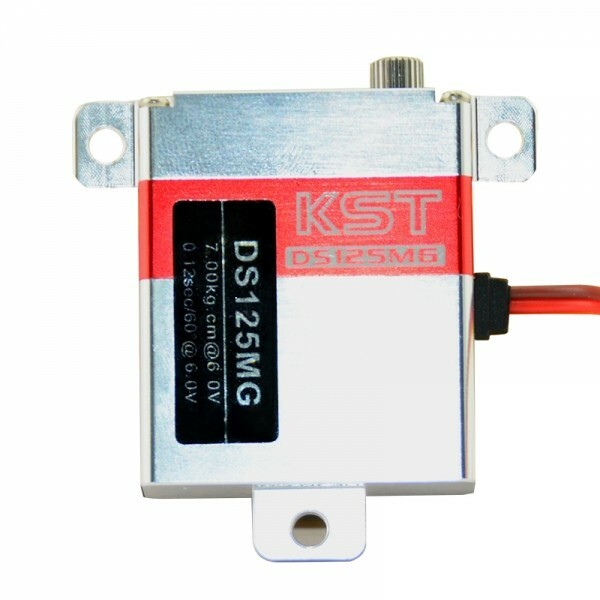 TheKST DS125MG 28g CNC Metal Gear Core Motor 1s Servo won´t disappoint you! 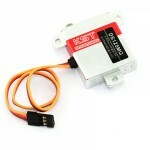 This servo is designed specifically to offer you an improved playing experience. It features CNC machined heavy-duty metal gear, 2BB bearing, and large torque. 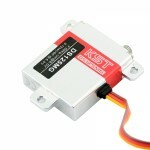 High quality plastic case is tough enough to resist shock and minor bumps and thus is durable for long-lasting use. And it is fairly easy to install. 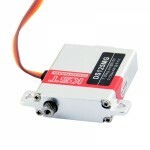 With such high quality and unbeatable price, what are you waiting for? Click and order now!